Rapid Design Group uses advanced engineering technology to customize products for our clients in the oil and gas industry. Our consultants collaborate with the client throughout the entire process, creating a wide variety of novel designs tailored to provide solutions that fulfill many diverse applications. 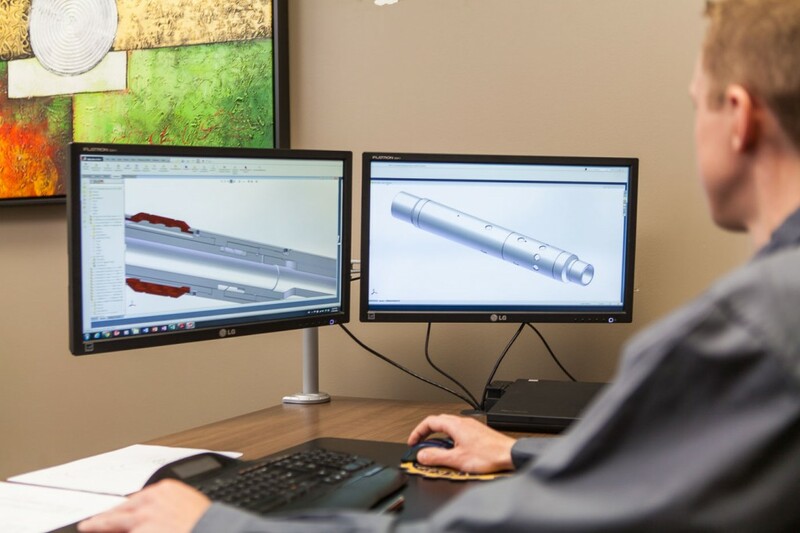 Along with construction drawings, our highly advanced 3D modeling software exploits the latest FEA technologies to create products that exceed customer expectations and requirements. We conduct rigorous testing and inspections to ensure that all manufactured products exceed our high standards of quality while also fulfilling our clients’ expectations. We offer continual design revisions, ensuring that our clients’ needs have been met.